In the modern technological world it is a pre-requisite that a successful business will have a web site. 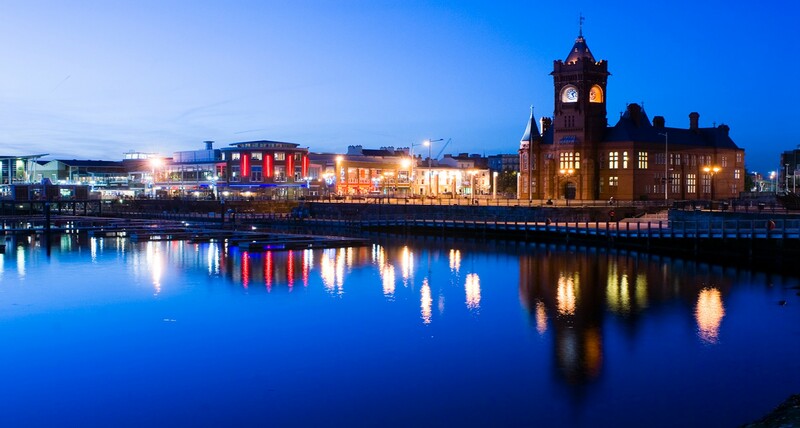 Whether you require a 24 hour shop front for potential clients to view, an extension to your corporate image or an extra avenue of communication, then a series of well presented web pages are essential. We can deal with all of your requirements from purchasing a domain name through to designing and hosting of your website. 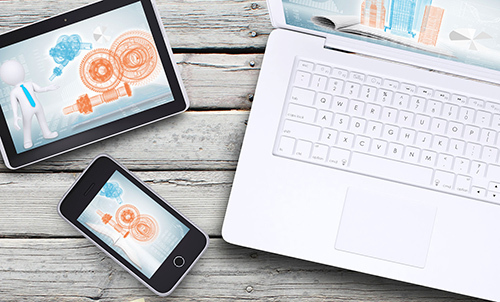 Most of our sites also benefit from our in-house developed Content Management (CMS) system allowing you to continually update your website content long after the website is launched. We have an array of example work in the portfolio section of our site and of course, the Ikona web site was designed by our own team. Search Engine Optimisation (SEO) is a process that generates and enhances your search engine positioning and rankings on major search engines. SEO utilises technology, key word distribution techniques and market intelligence. Search Engine Optimisation is not a quick fix and results don’t happen overnight. It’s a long-term, strategic approach to increasing sales and sales enquiries via the Internet. The internet is a powerful tool when seeking a product or service and if your site is not ranked high enough on the major search engines, none of that potential business will come your way. It is important that your web site appear within the first 3 pages if you want to be found as research shows that over 80% of website visitors come through the major search engines. SEO involves utilising keywords, phrases, site content, site design, site links and other key techniques. Keywords and phrases utilised are tuned to your business industry. This requires market intelligence and research on your targeted market as to how they search for your products and services. If you are developing a new web site or re-designing an old one, now is an ideal time to apply a search engine optimisation strategy, a key tool in marketing to your target audience. 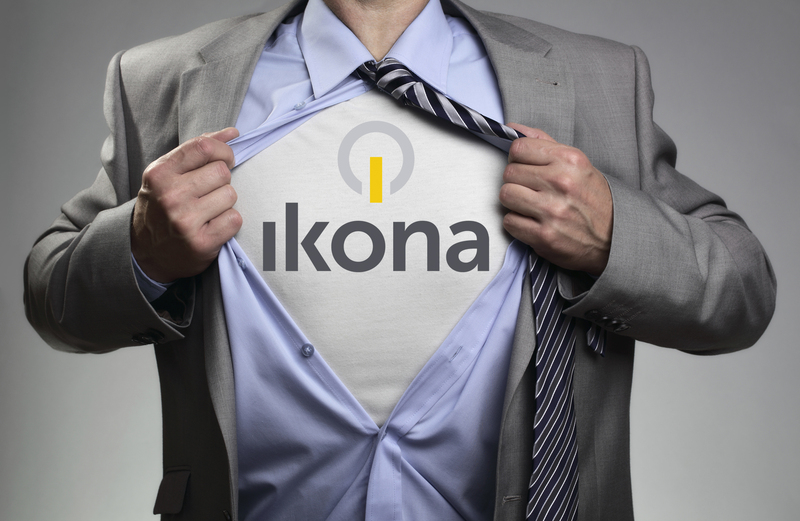 Ikona provides the perfect Search Engine Optimisation & site promotion service for every kind of website.